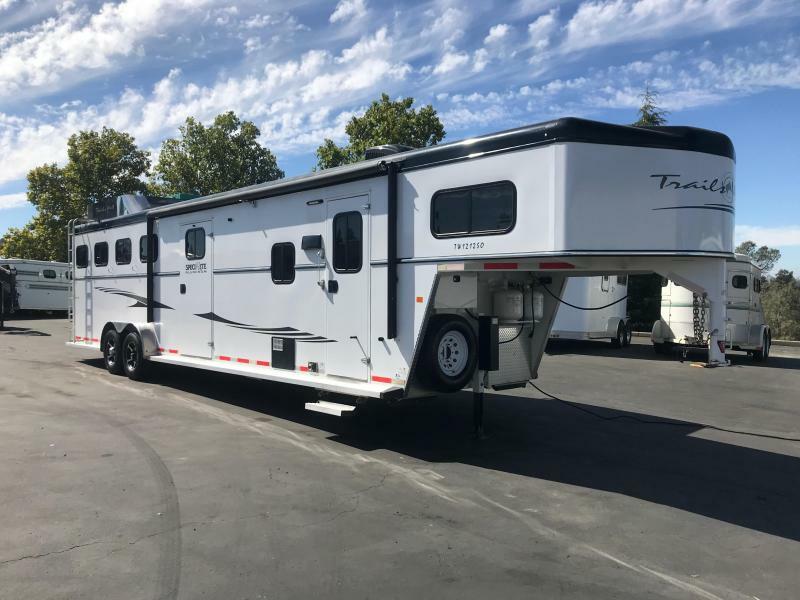 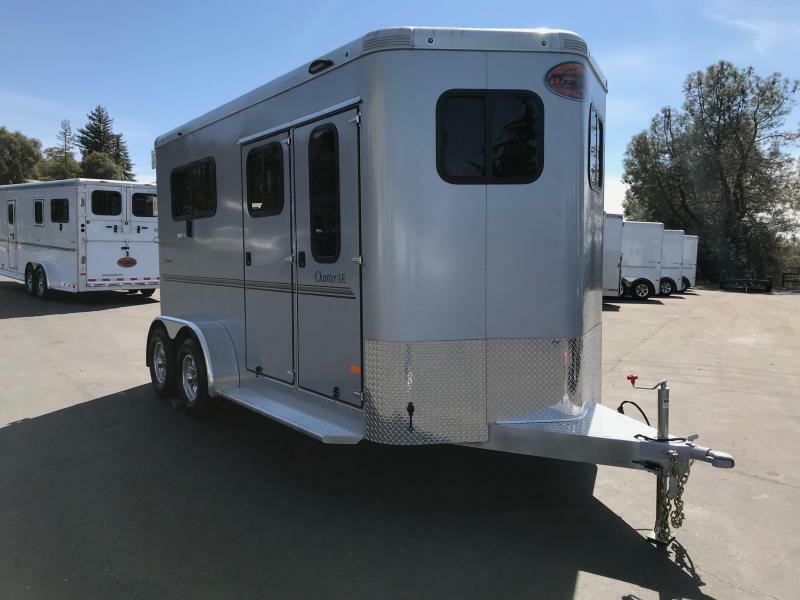 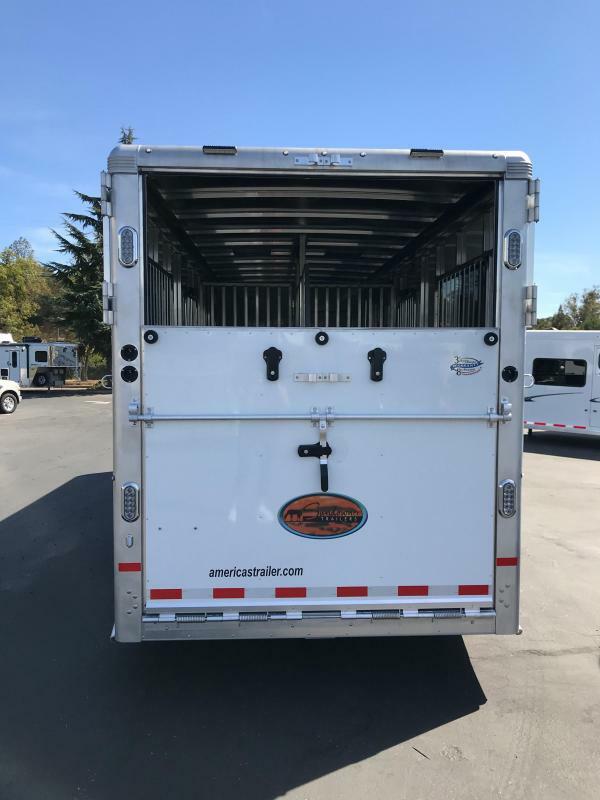 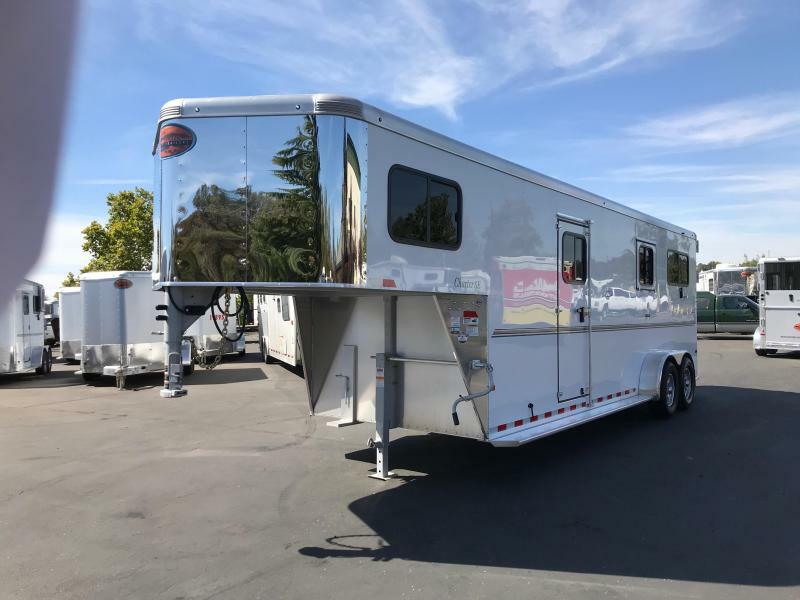 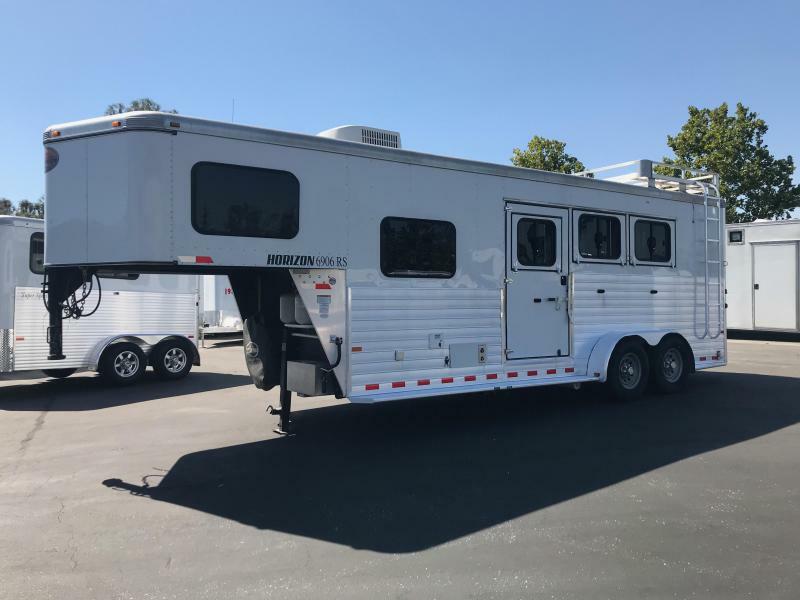 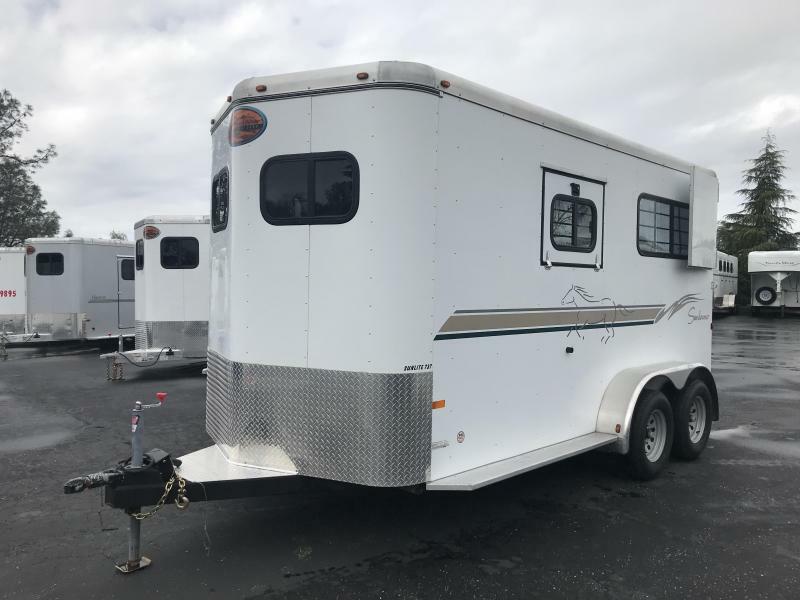 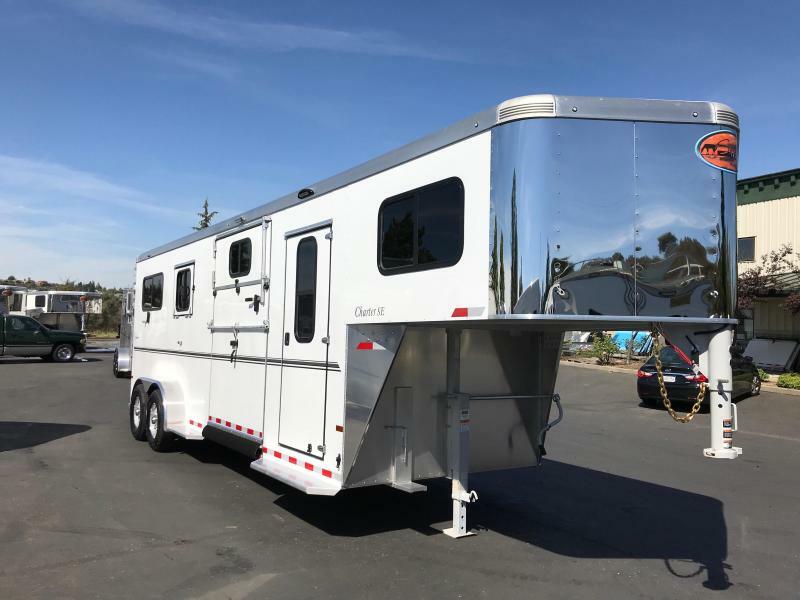 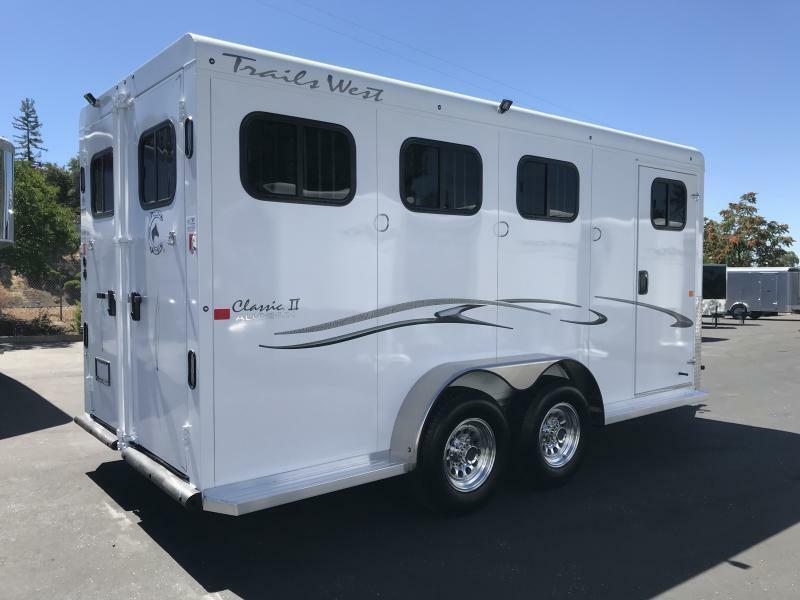 The Charter TR SE 2 + 1 is a straight load trailer with a large tack room and tons of extra features. 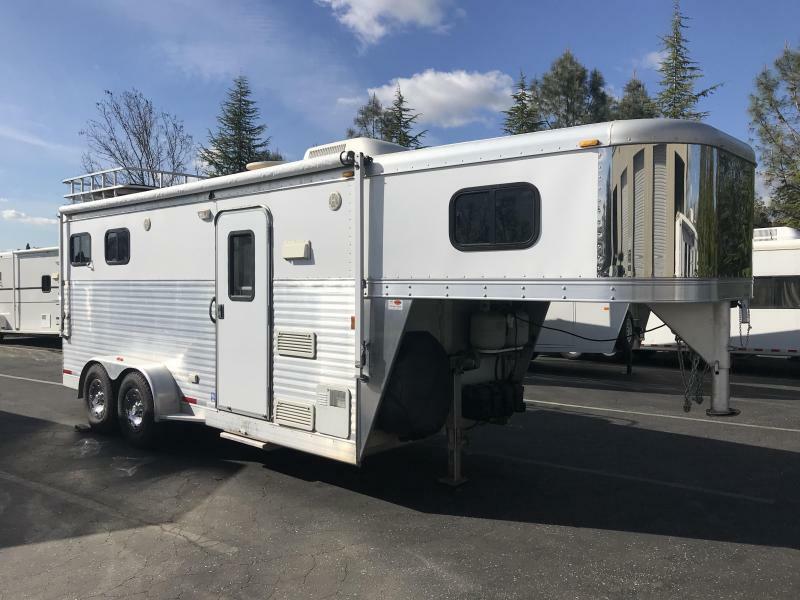 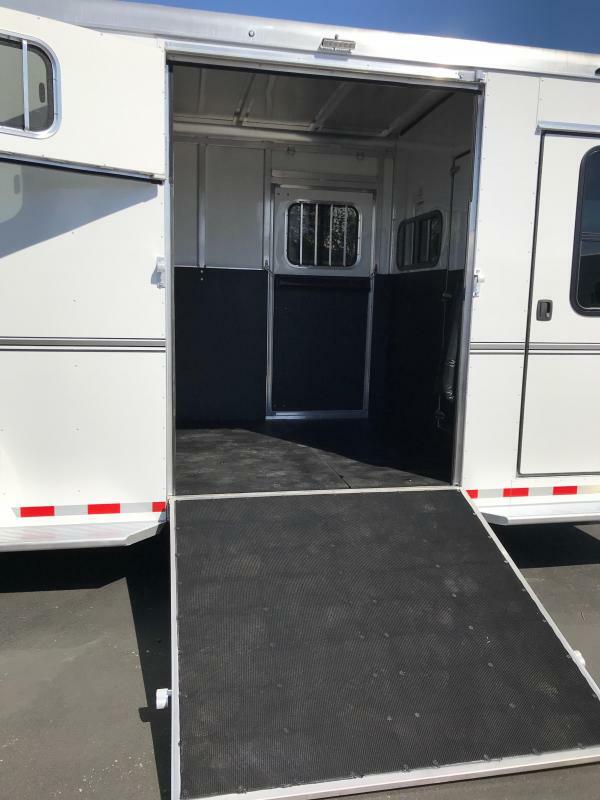 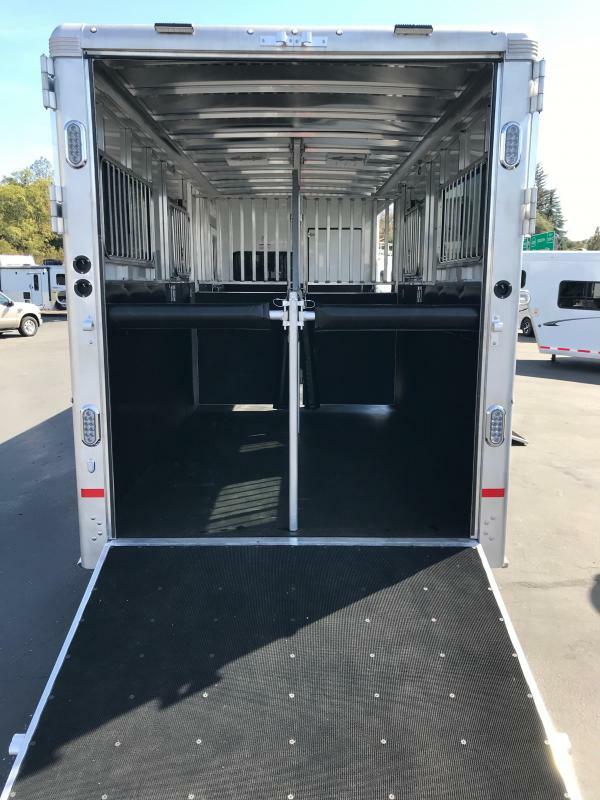 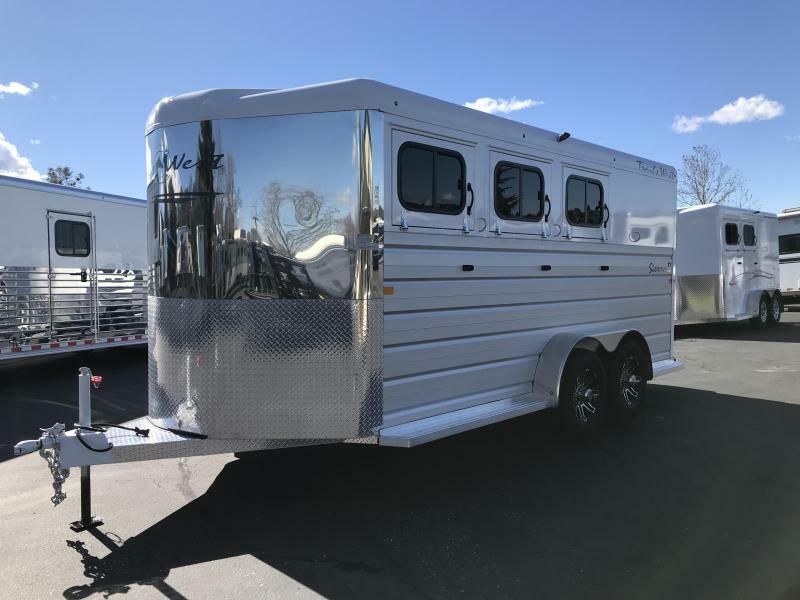 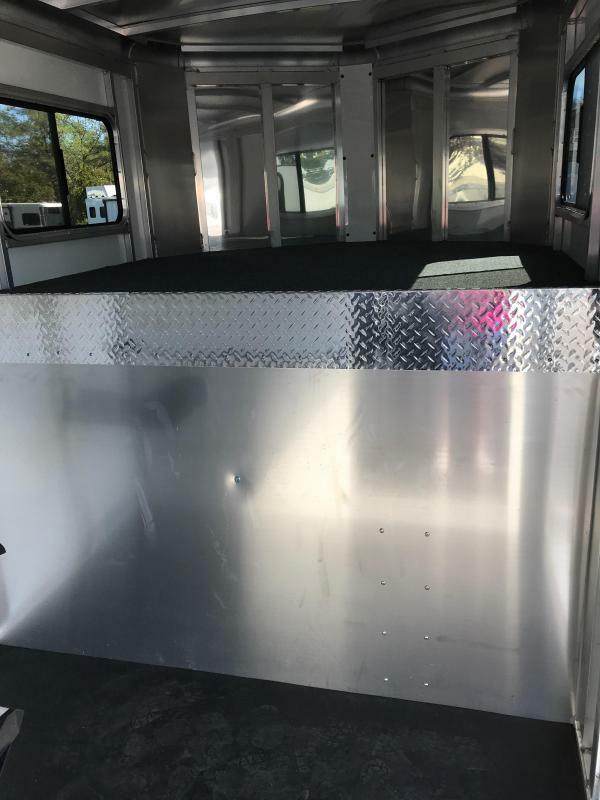 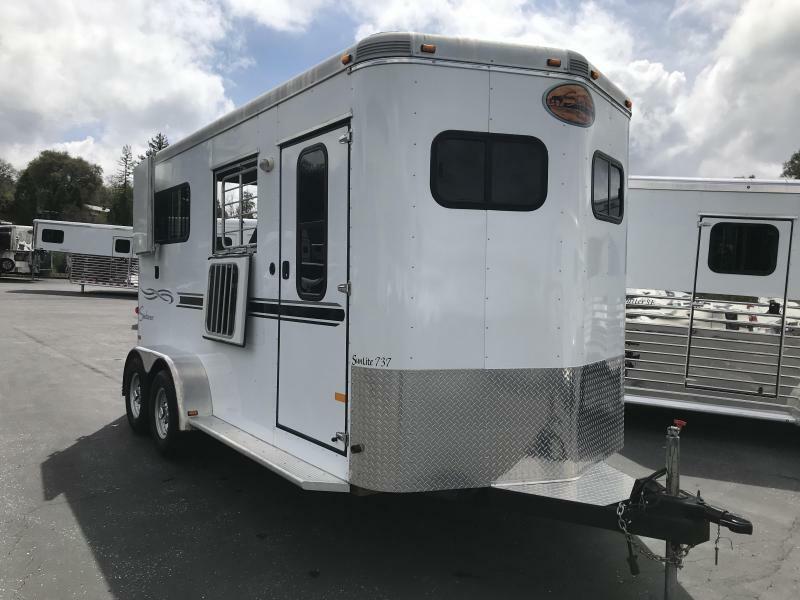 This trailer is designed with a large side ramp and extra room for an addition horse or quad/lawn mower, golf cart, etc. 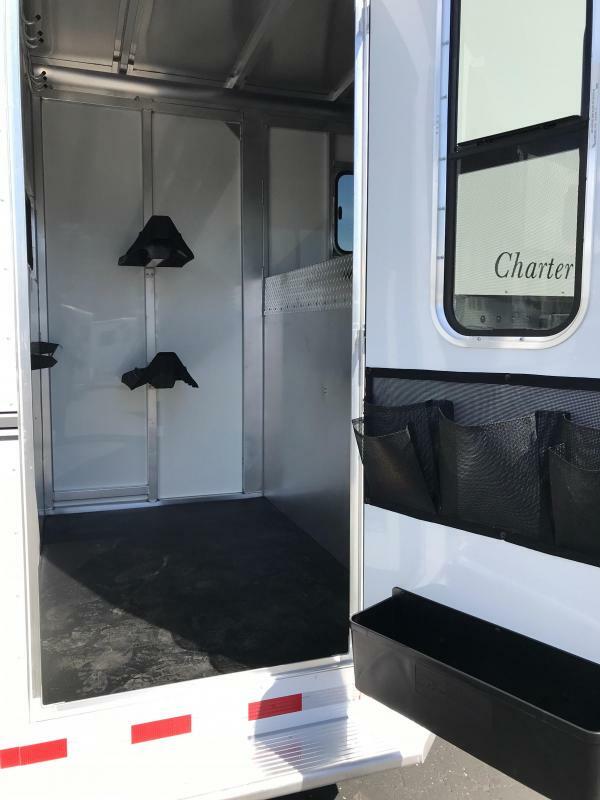 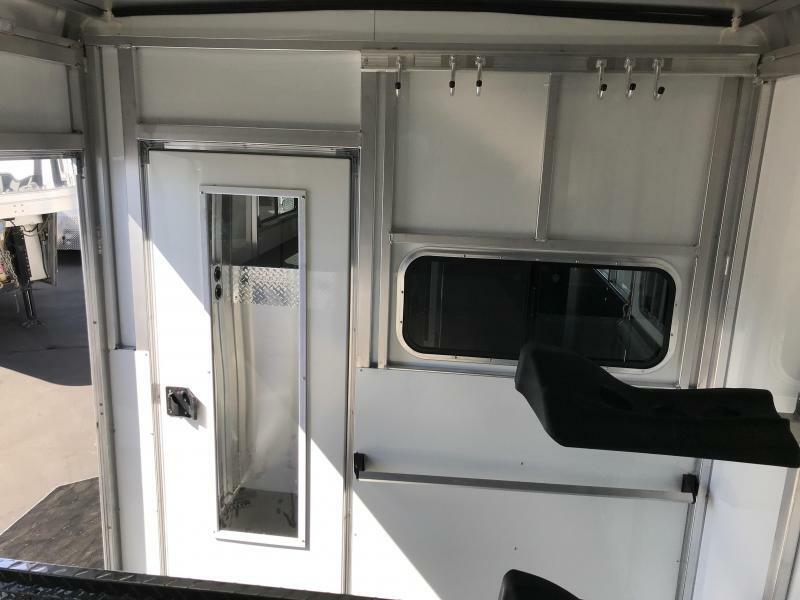 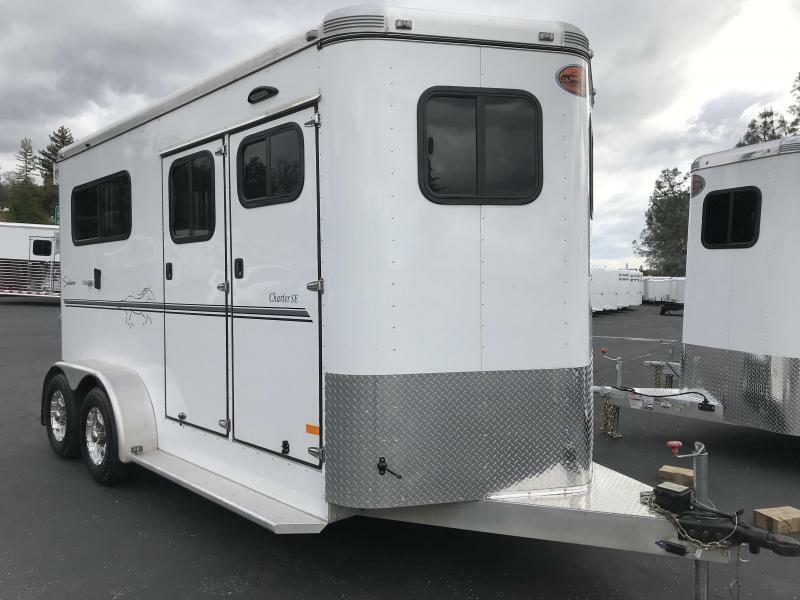 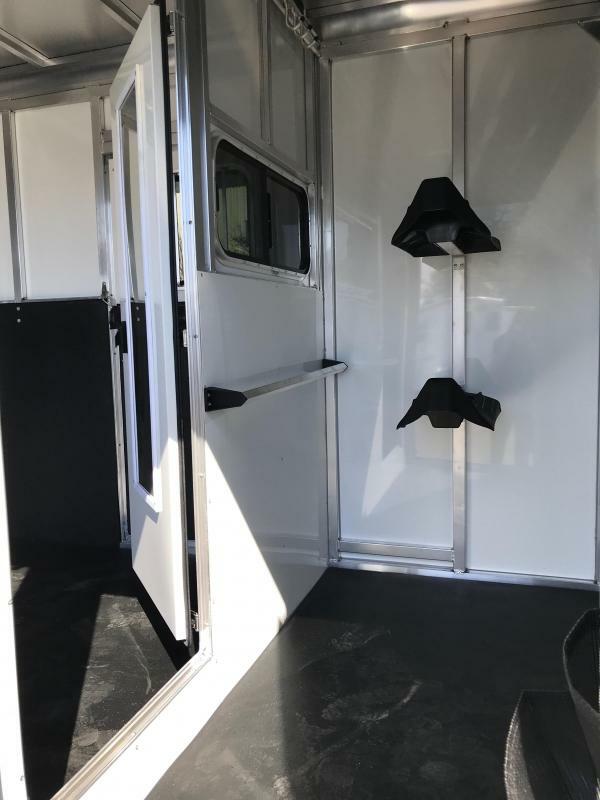 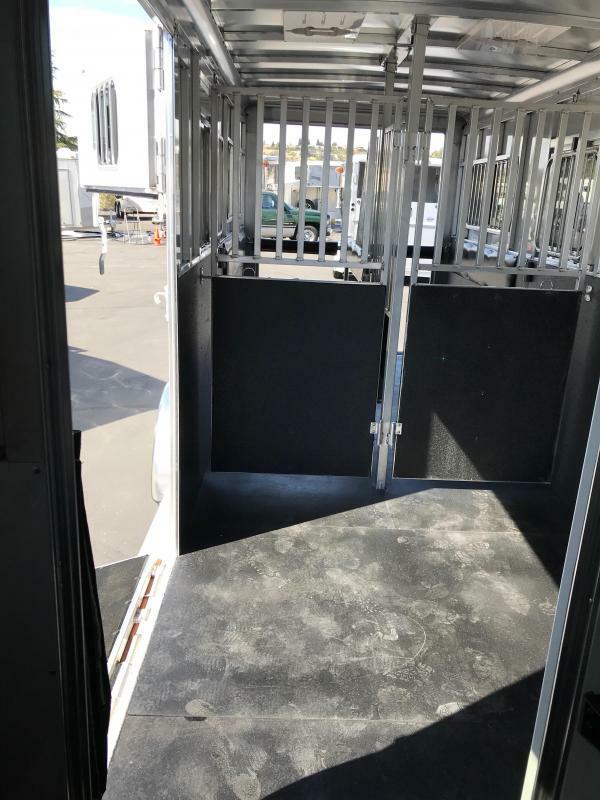 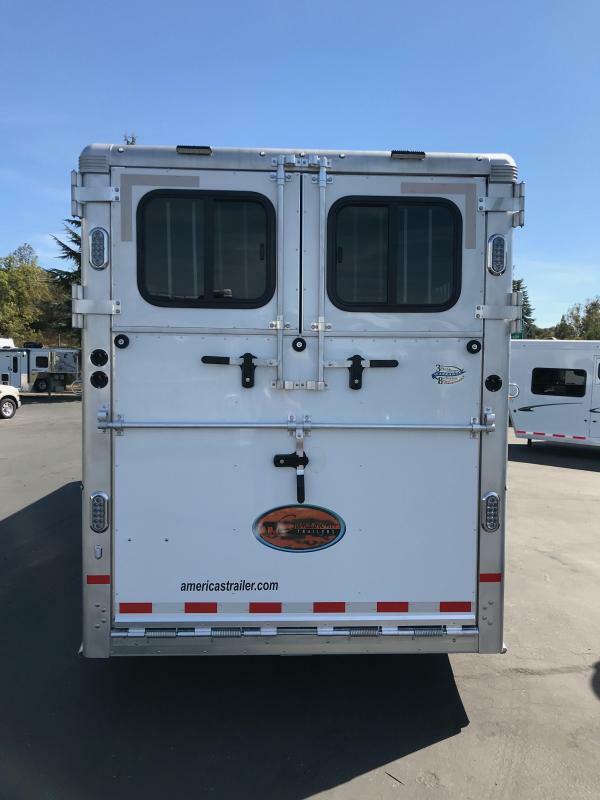 The Charter 2 + 1 also has large sliding windows in the back two stalls, 2 drop down feed doors, and windows in the rear tail curtains. 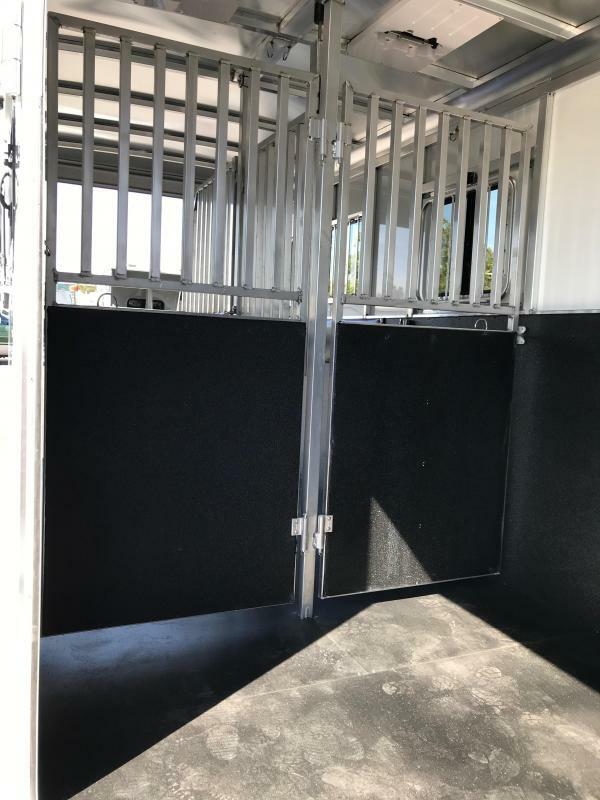 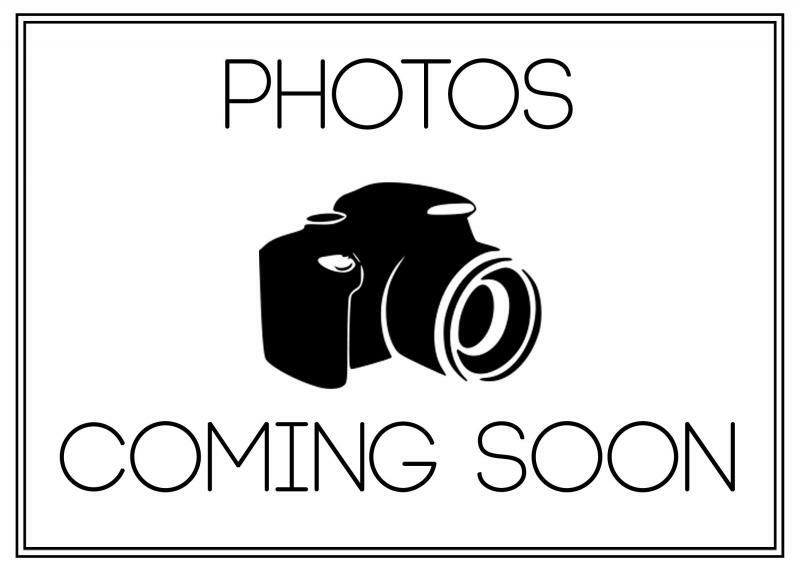 It is built with the same quality and standards that people have come to expect from Sundowner. 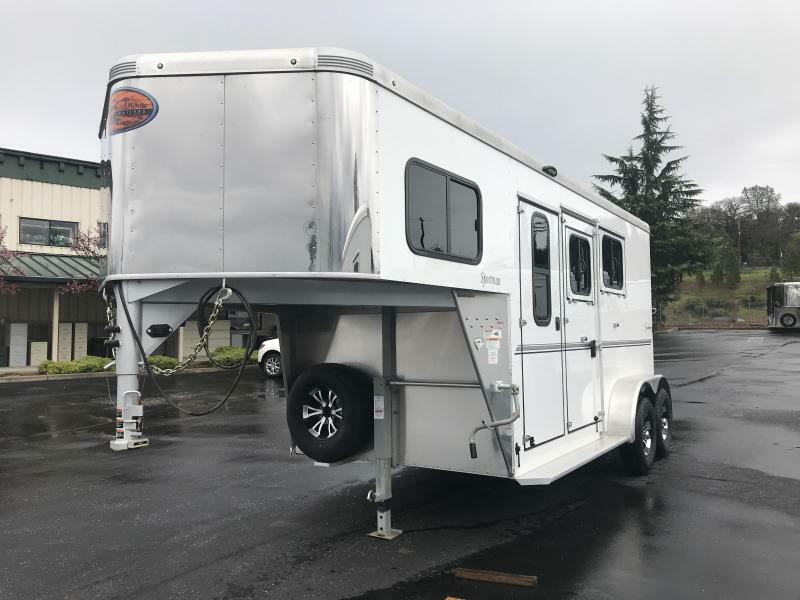 It carries a 3 year hitch to bumper and 8 year structural warranty.